Hype for VR may have started to die down a bit, but software development applied to the various hardware platforms continues apace, and that includes YouTube VR. 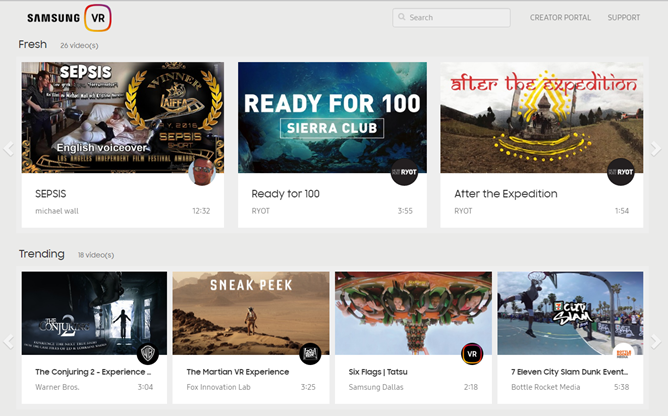 Yesterday it announced it would be coming to Samsung's Gear VR headsets this week, and it is also introducing a new way to share VR experiences called "Watch Together," which will allow YouTube VR users to watch and discuss content in a shared virtual space. A handful of new exclusive content will also be coming to the platform. Now that the dandelions (kudos to Samsung for the Galaxy S3 reference) from Samsung’s Galaxy Unpacked 2018 event have long settled down, we can sit down and look back with a bit of objectivity at what the Korean giant unpacked for us. 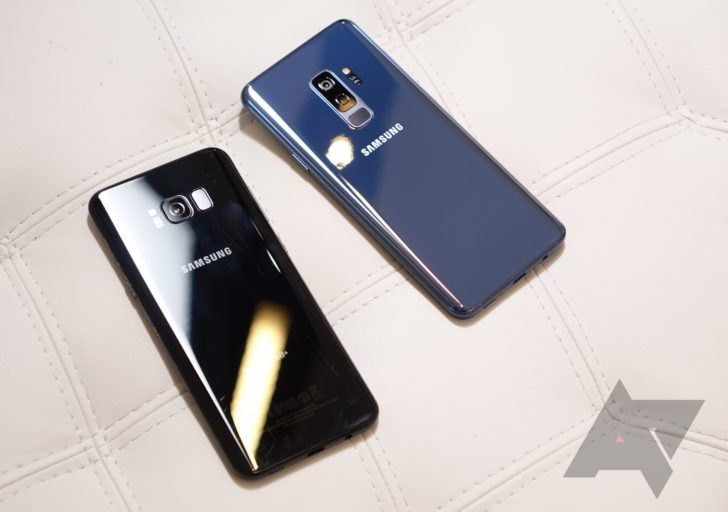 The two new flagship offerings from Samsung, which may yet again reign as the top Android smartphone(s) of 2018, are the S9 and S9+. While in appearance they do look nearly identical to their predecessors, we've discovered bit by bit signs of the intricate differences between them and last year's S8 and S8+. So if you haven't had your share of the Samsung news mill yet or if you prefer to have all your information put together in one page, we have just the thing for you. Facebook-owned Oculus is one of the two giants in VR right now, alongside HTC with its Vive headset. 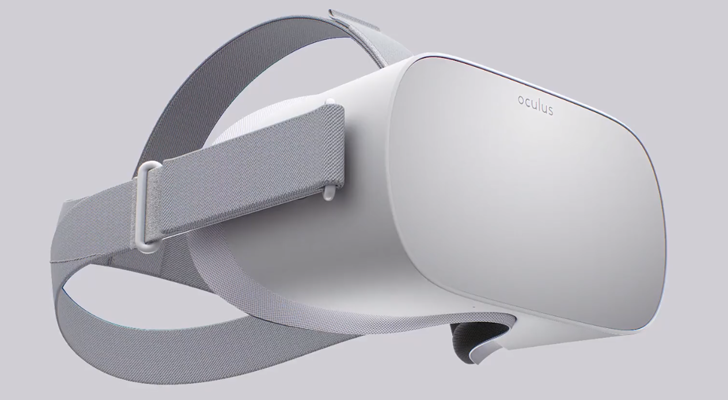 While Oculus is still working on the much-anticipated cordless PC headset, it announced another product today - the standalone Oculus Go. Mobile VR hasn't really caught on in the way most manufacturers hoped it would, but mobile VR headsets are still the cheapest way to get into virtual reality for the first time. 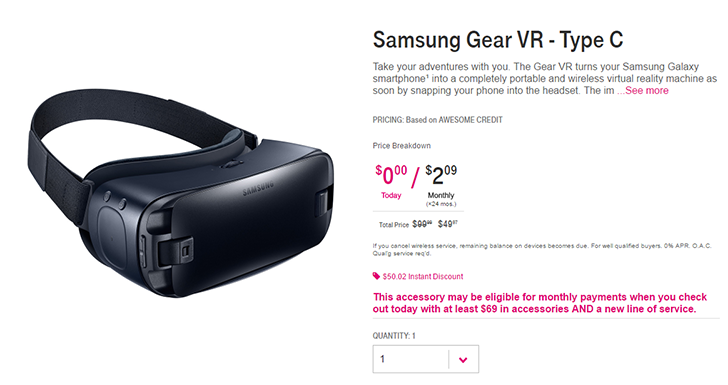 Now you can get a Gear VR from T-Mobile for just $49.97, half off the original price. Samsung's attempt at virtual reality manifested in the original Gear VR, which was essentially a suped-up version of Google Cardboard. If you have a compatible device, and want to give the Gear VR a chance, the original model is now half-off on Amazon. To clarify, this is the microUSB model that is compatible with the Galaxy S7, S7 edge, Note 5, S6 edge+, S6 edge, and S6. This is not the 2016 model designed for the explosive Galaxy Note7 (but thanks to a modular connector, also works with older devices). 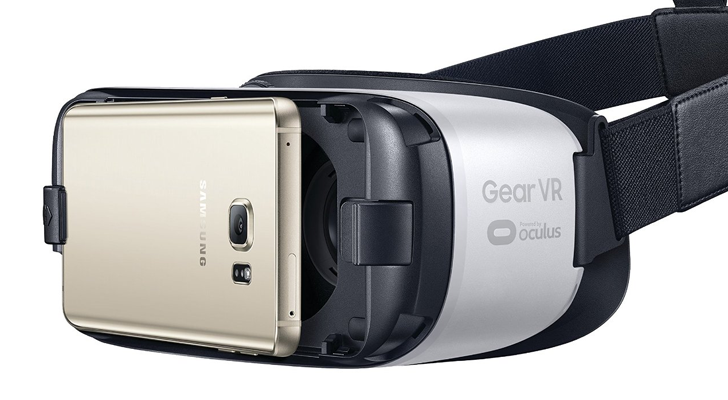 The original Gear VR has a 96-degree field of view, as opposed to the newer model's 101 degrees. For about a year there Samsung decided that everything it produced with even a whiff of media presence needed to be branded "Milk," starting with music, jumping to video, then killing video, then trying video again in VR to augment the Gear VR headset. If the name "Milk VR" doesn't mean much to you, then you're not alone - apparently someone at Samsung thinks the branding is pretty nonsensical too. 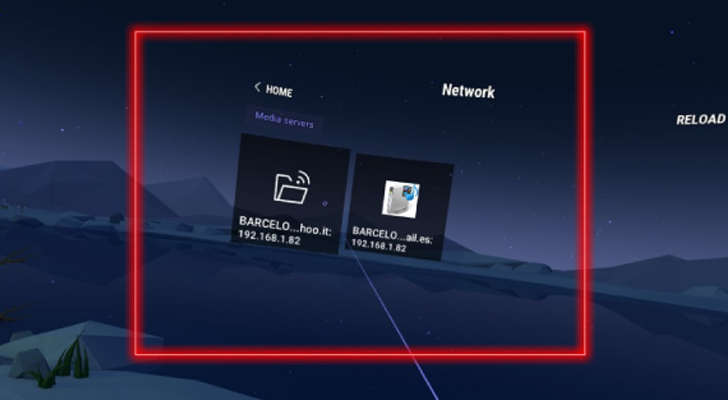 They've just changed Milk VR to Samsung VR from here on out, both on the web and the Play Store. 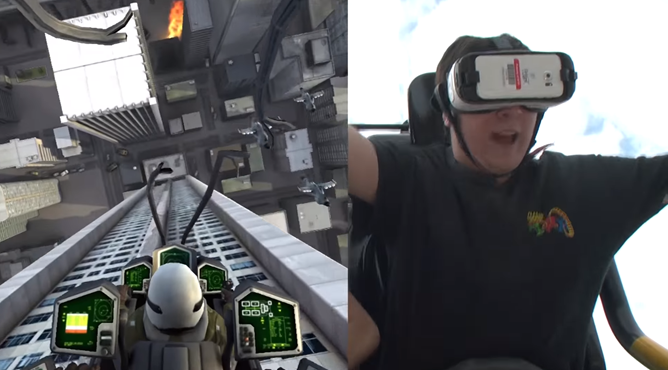 At the risk of sounding like a curmudgeonly old man who can't get any enjoyment out of life (which is normally David's job), I'm going to suggest that maybe roller coasters don't need technological add-ons in order to appeal to people. After all, they're roller coasters, gigantic masterpieces of engineering and physics that exist primarily for the purpose of entertainment, and secondarily for the purpose of making you empty your stomach of ill-advised theme park corn dogs. Do they really need to be tied into the never-ending cycle of incremental upgrades and improvements that typifies mobile technology? Alright Samsung fanboys, the wait for the Galaxy S7 announcement is over, and now the wait for product launch day begins. 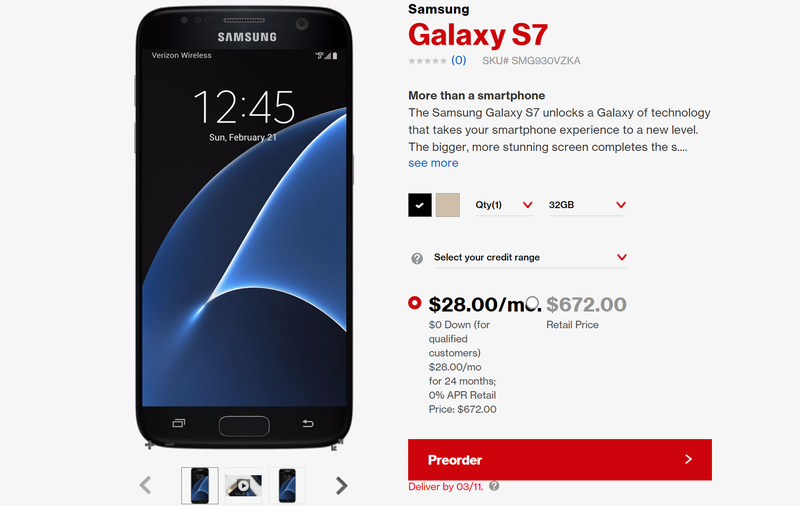 If you already know that the S7 or S7 Edge will be your next device, then you can now reserve one for yourself by pre-ordering with any of the four major US carriers. Here are the pre-order links along with the full retail price from each carrier. All four carriers project delivery on or before March 11th.